"February 22 was the beginning of the end, we are here to stay, we are here to make changes and to make our voice loud and clear, ENOUGH IS ENOUGH! Politician be aware that if you don't support our fight against corruption we will vote you out in the next elections! Thank you All the media for the support and the coverage of our story and today our voice didn't go unnoticed!" 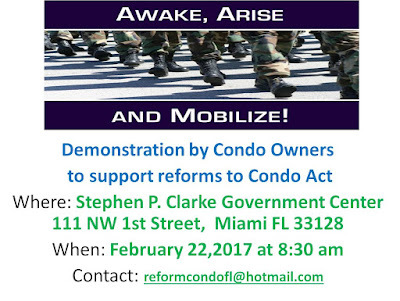 Demonstration in Government Center in Miami on Feb 22 2017 to support changes in Condo Act to help the owners and eliminate corruptions in Associations, lawyers and Property Managers. "February 22, 2017 was the beginning of the end, we are here to stay, we are here to make changes and to make our voice loud and clear, ENOUGH IS ENOUGH! Politician be aware that if you don't support our fight against corruption we will vote you out in the next elections! Thank you All the media for the support and the coverage of our story and today our voice didn't go unnoticed!" "El 22 de Febrero del 2017 fue un gran dia, el principio del fin, hoy nuestras voces fueron escuchadas, hoy nuestras historias tienen nombre y apellido, hoy comenzamos a perder el miedo y a decirle a los políticos que sino apoyan nuestra causa, mañana nos acordaremos que nuestro voto no ira para ellos! Gracias a todos los medios que nos dieron la cobertura para hacernos sentir!" or send an email to reformfl@hotmail.com. “Since 2014, our firm has attempted to inquire about the status of the criminal investigation and help facilitate the investigation with FDLE (Florida Department of Law Enforcement) and OAG (Office of the Attorney General), but it does not appear that either department has made substantial progress, nor does it seem to be a priority,” Leitner wrote. The FDLE did investigate the Whitehall violations, forwarded its report to the Office of Statewide Prosecution and is waiting to hear if the prosecutors will bring criminal charges based on the findings, an FDLE official said. 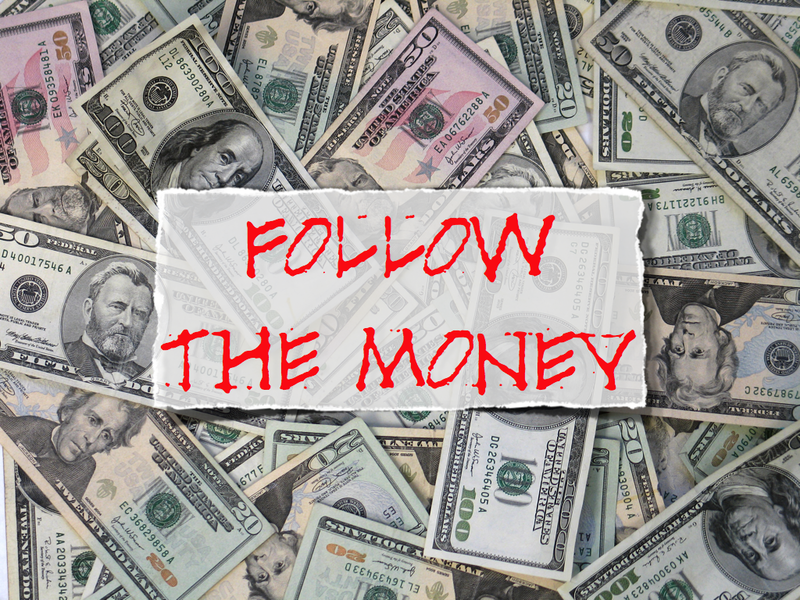 From 2010 to 2015, the board improperly paid directors Vincent Rossi, Charles Keeling and Michael Weadock more than $242,000, according to a letter to the current board from Lead Investigator Harry Hague of the Bureau of Compliance. State law requires that condo officers serve without pay unless the condo documents allow otherwise, he said. Rossi and Weadock were paid as property managers and Keeling, for security services. The association also spent an estimated $357,200 “for expenses unrelated to condominium operations,” Hague said. Condo ledgers show those expenses included ATM withdrawals at the Taj Mahal casino in Atlantic City, N.J. and the Seminole Casino in Coconut Creek. 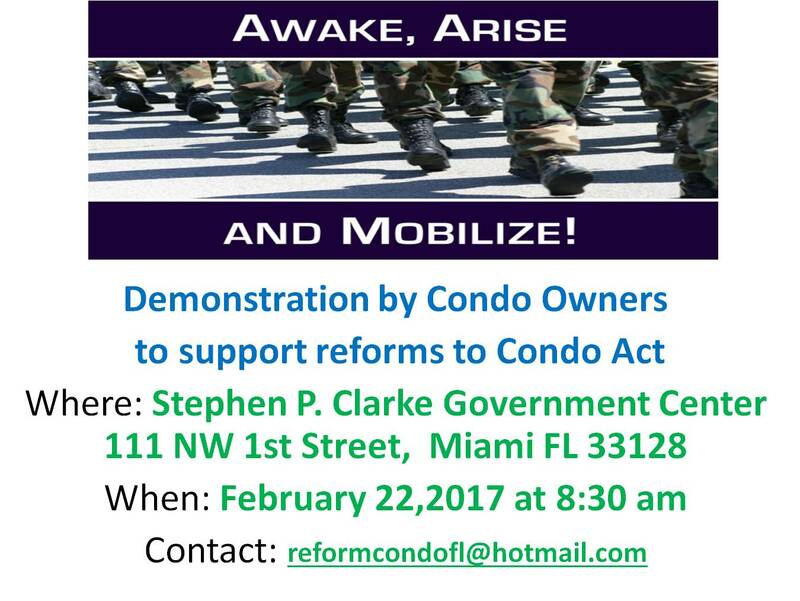 And the association “diverted” $455,000 from reserves into the operating fund without condo owner approval, he said. Rossi and Weadock denied wrongdoing. Keeling could not be reached for comment. Weadock, as recently as 2015, also served as president of the Island Towers Inc. condo association in Lantana. Jason Lopez doesn’t think they’re asking for too much. Over the last two years, the number of single-family homes on the market between $250,000 and $600,000 has dropped 18 percent, according to Mike Pappas, president and CEO of the Keyes Company. Homes are now staying on the market for 57 days, down from 79 days in 2014. There are now only 4.6 months of supply available for mid-market homes. A balanced market generally has between six and nine months of supply, meaning the mid-market is firmly in seller’s territory. And more people keep moving to South Florida: Miami-Dade, Broward and Palm Beach counties added 500,000 residents over the last five years. It may seem strange that Miami is less affordable than other expensive cities like New York, Seattle and Boston. But workers in those cities earn more money on average. So even though homes are more expensive, they are also more attainable because of higher wages. How much has Miami Beach left on the table by not signing Airbnb deal? A lot. In the midst of a deadlock between Airbnb and Miami Beach, the home sharing platform is trying to sway the tourist town with — what else? — money. 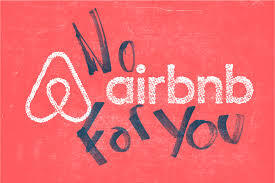 That’s $2 million to be exact, the amount Miami Beach left on the table in 2016 by refusing to sign a tax agreement that would allow Airbnb to collect the 3 percent resort tax from its hosts and remit it back to the city, the company told the Miami Herald Wednesday. 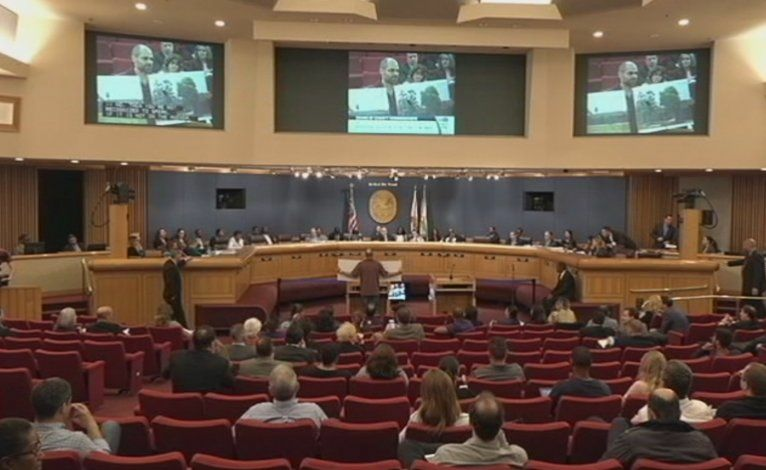 Miami Beach is one of three municipalities in Miami-Dade County with its own resort tax. 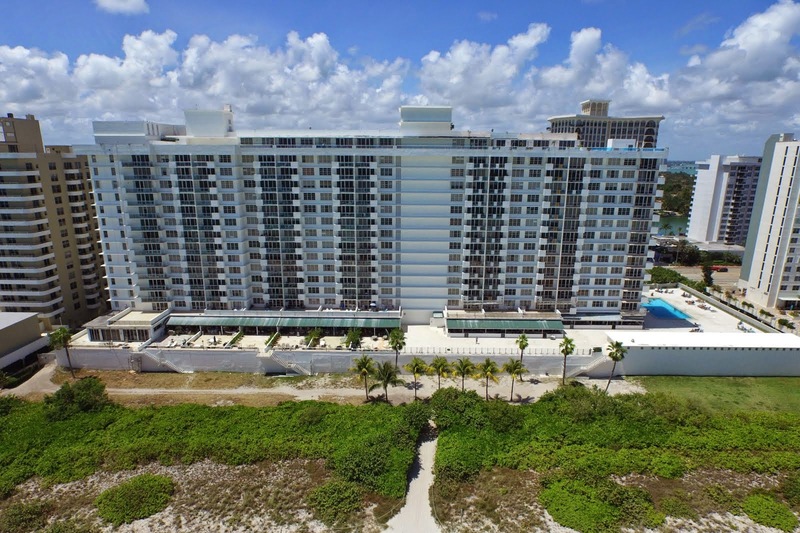 Of the other two, Surfside and Bal Harbour Village, Surfside has already signed a deal with the platform. The county and Airbnb say they are also near reaching an agreement. About 258,000 guests stayed at an Airbnb on the Beach in 2016, where the platform is largely illegal save for some multifamily buildings in specified areas. The platform was also responsible for an estimated $253 million in economic impact last year, with the largest portion of guest spending, 29 percent, going to local restaurants, according to Airbnb’s research. The report says exactly what we have been saying all along: The Division is useless and doesn't do what they are supposed to do. Remember Julio Robaina's Select Committee in 2008? They found exactly the same issues -- and nothing has been done since then to remedy the serious problems. Two Miami legislators have committed to file a REFORM BILL using the recommendations of the Grand Jury. 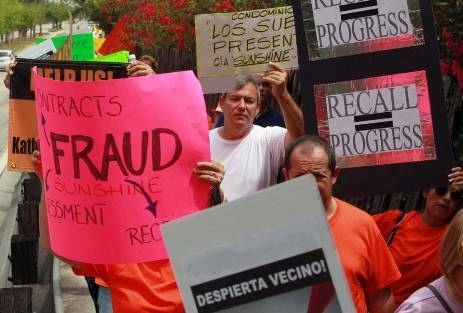 For HOMEOWNERS (regulated by FS 720): PLease bring signs saying something like: HOA ELECTIONS are even worse --since there are no regulations in place! Please help us to push for this important reform. We will work hard in Tallahassee to make sure that the bill will get to the desk of the Governor! Our legislators have to see that we mean BUSINESS! “They’re reviewing it,” Eric Jester, special agent supervisor in the FDLE’s West Palm Beach field office, said, declining to comment further on the open case. Though prosecutors say they can’t talk about an ongoing investigation, the regulatory agency’s warning letter detailed 10 violations of state condominium law that occurred from 2010 through 2015. The association could be fined $5,000 per violation if the association doesn’t respond to the letter or if violations recur. It was current board members, starting in 2014, before they were elected, who fired the first salvo against the former board, by filing a civil suit, seeking to remove them for alleged misuse of association money. They got the state agency to oust President Rossi from the board for failing to pay his maintenance dues for more than 90 days. Shortly thereafter, Keeling became president but neither he, Rossi nor Weadock are on the board anymore. Keeling could not be reached for comment. Rossi, in a deposition taken in that lawsuit, denied wrongdoing. Any money he withdrew with the association ATM card was to reimburse him for money he laid out for the association, he said. Condo debit card records also show multiple transactions at the Seminole Indian Casino in Coconut Creek. “Is it regular, Mr. Rossi, for an association to withdraw association funds at a casino?” he was asked at the deposition. Rossi, undergoing treatment for throat cancer he attributes to Agent Orange, responded by email Thursday to a request for comment. As for casino expenditures, “I don’t know about that at all,” he said. But Cary Collins, a plaintiff in the 2014 suit who has since become board president, says the records — or the lack thereof — indicate vast sums are missing, maybe three or four times what investigator Hague documented. The association has a $1 million insurance policy to cover such losses but can’t collect unless criminal charges are brought, he said. Meanwhile, unit owners are paying higher maintenance fees, because the new board is obligated to replenish the depleted accounts as aggressively as it can, Collins said. Unit owners now paying an average of $420 a month probably would be paying as much as $100 less, $1,200 a year less, if not for the missing money, not to mention that the higher assessments depress their property values, he said. 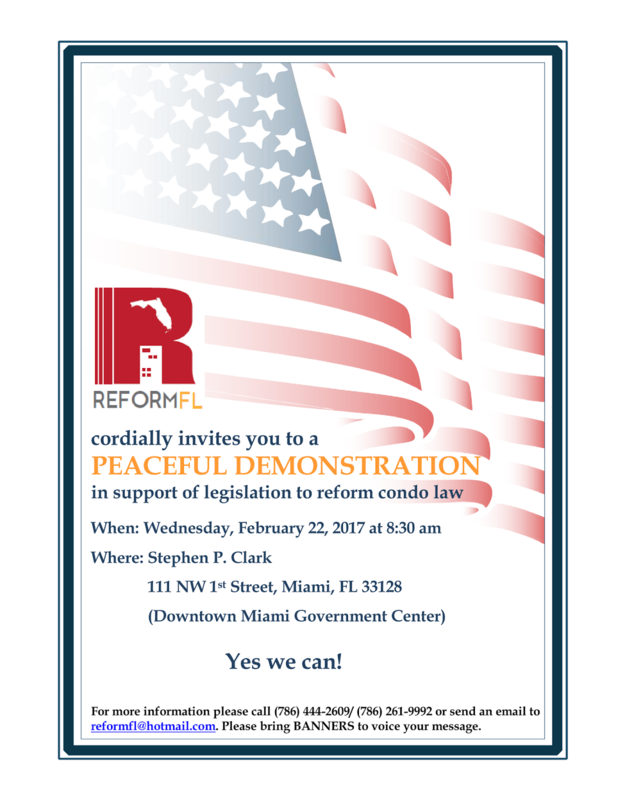 We have House Representative Jose Felix Diaz and Senator Rene Garcia introducing legislation to reform the law that will protect owners. It’s actually getting cheaper to rent a place in Miami. But Pembroke Pines? Rents have dipped 2.8 percent in the past year and 0.9 percent in the past month, according to a monthly report by Apartment List. One-bedroom apartments have a median rent of $1,850 and two-bedrooms cost $2,330. Miami Beach rents are averaging slightly higher, by about $30 to $100. In early January, Miami’s Downtown Development Authority reported that condo leasing prices also fell. In the third quarter of 2016, they went down to $2,590 — a 3.2 percent dip compared to the previous quarter. Another city on the rise is Miramar, which has become the fourth most expensive city for renters in the area. One and two-bedrooms in Miramar cost about $1,390 and $1,700. 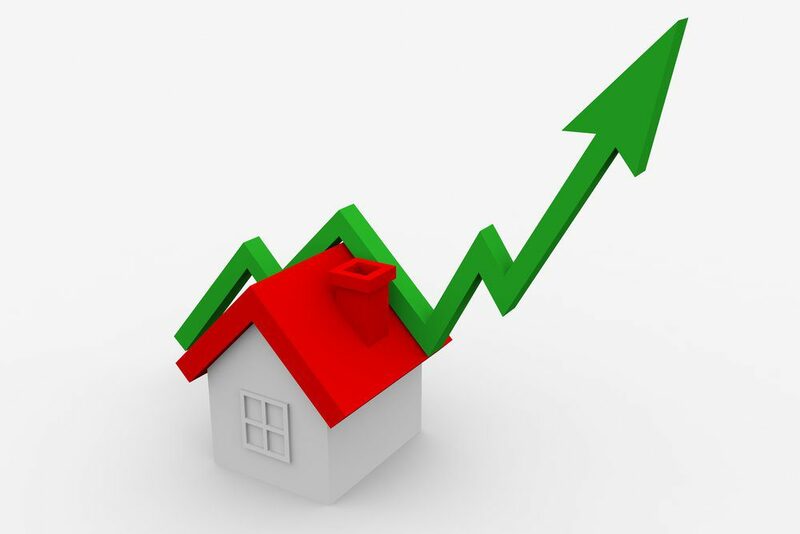 Records show that prices grew by 1.1 percent over the past month, although rents have decreased by about 2.6 percent in the past year. Pembroke Pines also is up. In the last year, rents increased 3 percent, with one-bedrooms carrying a monthly price tag of about $1,350 and two-bedrooms about $1,600.